To distribute your products on Bol, check that your products catalogue contains the data normally required. Register as a seller to publish and sell your products on Bol.com. Note: you don't have these values in your products catalogue? Contact the Lengow Support Team to find an alternative. Add a Bol channel catalogue in your Lengow account. All the data in your catalog must be sent in Dutch (titles, description, etc.) to display on this marketplace. Match your products catalogue fields with the fields requested by the channel, based on fields definitions. If necessary, enter hard values, use functions and/or adapt the values by creating rules. For fields with valid values, select the suggested value or match with your products catalogue values. Some fields are mandatory and must be completed. Other fields are optional but Bol recommends you to fill them in to improve your products visibility. It is currently not possible to manage promotions / sales on Bol via Lengow. On Bol, only your selling price can be displayed via the "Price" attribute. Bol does not need to know the shipping method that will be offered for your items but asks you to indicate the delivery time of the items via the "Deliverycode" attribute. Only free shipping is accepted for all products. Note: If you do not want to offer shipping for your products, you can include the amount of your shipping costs in the selling price of your products. Bol does not manage products variations and will create a separate product page for each product variation from your products catalogue. Check the data you are about to send to the channel at the "Preview" step. Configure options before sending your products catalogue to bol. Enter your Bol seller number here. You can find this information in your Seller Bol account. Enter your public API key Bol here. To recover it, log in to your Bol seller account, click on "instellingen", then click on "API Instellingen". The corresponding key is the one located at the level of "Public key". Enter your private API key Bol here. To recover it, log in to your Bol seller account, click on "instellingen", then click on "API Instellingen". The corresponding key is the one at the level of "Private key". Enter the login identifier for the FTP folder created on the bol side. Enter the login password for the FTP folder created on the bol side. Contact your bol account manager if you need assistance to retrieve these information. If your FTP Content access has not yet been created by Bol, contact them via this form and ask them to create an FTP Content account (Type of request = "New Content FTPS account"). Select "Lengow" from the list of intermediaries to tell Bol that you are using Lengow to send your product catalog. Get in touch with your Bol account manager if you have any questions about this process. Before the launch, make sure your Bol seller account is open and your FTP Content account is created. Products: it allows the integration and creation of products. It is sent every 4 hours. Offers: it allows the update of prices, stock ... It is sent every 4 hours. When Bol receives the offers feed, the update is almost instantaneous on the site Bol. Bol does not provide product integration reports yet, only offers reports. Lengow: "Channel" tab > select "Boulanger" > click on "Activity"
To stop advertising an offer on Bol, read general recommendations. 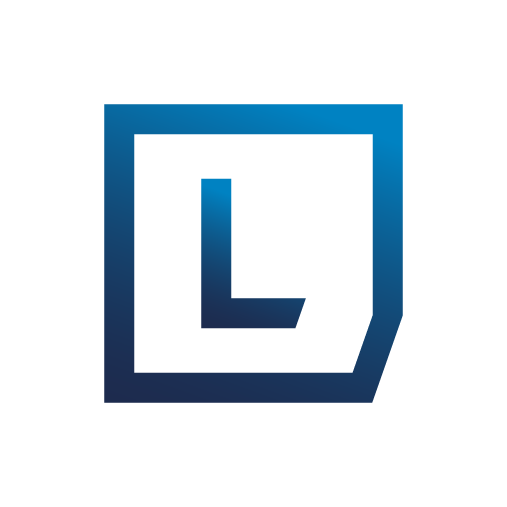 You can manage your orders in the Lengow platform. Lengow retrieves orders placed on Bol website every hour. New orders are automatically accepted by Bol.Therefore, Bol orders appear directly in the "Waiting_shipment" status on Lengow. Confirm order shipment. Specify the tracking number to ship the order. Shipped. The order has been shipped. At this stage, you cannot carry out any action. Cancelled. the order has been cancelled. At this stage, you cannot carry out any action.